Rely on Elite Black Car Services to safely get your loved ones where they need to be. When driving is no longer an option, Elite Black Car Services provides reliable and professional car service for senior citizens. Did you know that one-half of Americans 65 and older do not have access to public transportation, and more than half of all non-drivers 65 and older stay at home on any given day because they don’t have transportation options? Those in the Southern California area are particularly affected because public transportation options are limited. It is important for seniors to remain mobile in order to keep their independence, socialize with friends and family, reduce feelings of isolation and loneliness, and increase many other life-prolonging benefits. If you or your loved ones are no longer able to drive, Elite Black Car Services can help. We realize that assisting aging clients for non-emergency medical transportation and numerous other reasons demand extra patience, friendliness, and high-quality personalized service. Our staff and chauffeurs are trained to be exceptionally receptive to the needs of our elderly clients and treat senior citizens with the respect they deserve. 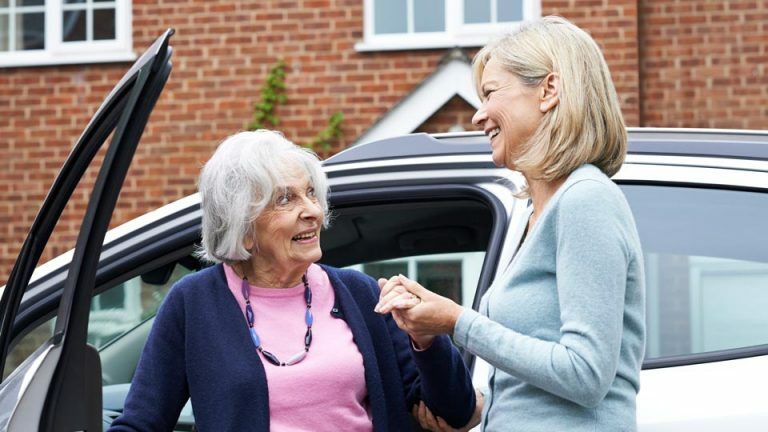 Why should seniors choose Elite Black Car Services?